Is it time to fold the Orange County Vector Control District (OCVCD) into the Orange County Health Care Agency? The OCVCD got caught this week trying to spray insecticides in several inner city neighborhoods of Santa Ana, after sending out a last minute press release last Friday about spraying that was at the time to take place on Monday. 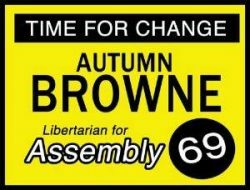 I wrote a series of posts over at my New Santa Ana blog that exploded on Facebook, generating over 60,000 views and thousands of calls and emails to the many local politicians whose contact information appeared in my posts. By Monday the OCVCD was waving the white flag. 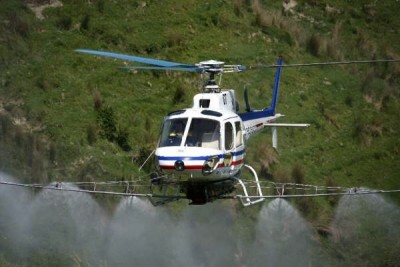 They “suspended” the spraying due to the weather but the reality is that the backlash I generated, which I ended up calling “Mosquito Gate” made the spraying a total no-go. Concerned residents convinced the Garden Grove City Council, at their meeting tonight, to oppose the Orange County Vector Control District’s plans to conduct aerial spraying of mosquito poison over our homes. The Garden Grove City Council is sending a letter to the Vector Control District asking them to delay the spraying and hold public hearings, according to KCBS News. 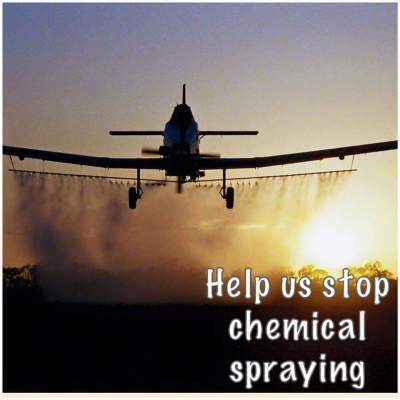 A Facebook group committed to stopping the spraying now has over 1,500 members. Click here to join. Many of these concerned residents protested at the offices of the Vector Control District, in Garden Grove, today. Concerned Orange County residents are gathering today, September 8, 2015, at 4 pm, at the offices of the Orange County Vector Control District to protest the scheduled spraying of a chemical poison on our households that is set to take place this week on Tuesday and Wednesday over the cities of Orange, Tustin, Villa Park and portions of Anaheim, Fountain Valley, Garden Grove, Santa Ana and Stanton between 10 p.m. and 4 a.m. The OC Vector Control District’s Trustees never tire of raising your property taxes! Today, the Orange County Vector Control District’s Board of Trustees “will consider contracting with the Discovery Science Center for a decade of exhibit space costing $1 million – averaging out to $100,000 a year,” according to the O.C. Register’s Watchdog. Naturally, the OVCD’s staff is recommending a hike of about $1 a parcel that would bring in some $500,000 annually to pay for this exhibit. They want to raise our property taxes even though the OCVCD is awash in cash – they have a cushion of almost 70 percent of what it spends in a year.